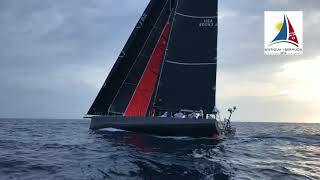 American Turbo Charged Volvo 70 Warrior, sailed by Stephen Murray Jnr., takes Line Honours in the 2018 Antigua Bermuda Race. 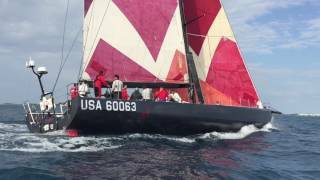 Warrior has set a new race record of 2 days, 18 hours 32 minutes and 48 seconds for the Antigua Bermuda Race. 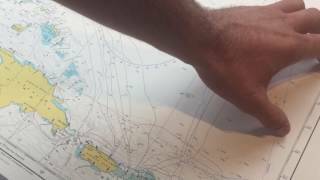 2017 Antigua Bermuda Race Preview. 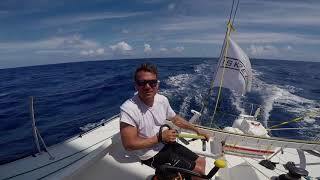 21 yachts embark on the inaugural edition of this new ocean race. 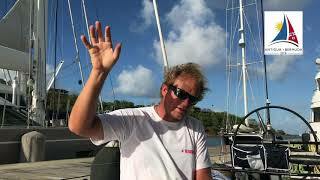 A really diverse fleet takes on the 935 mile course at the end of the Caribbean's winter season. 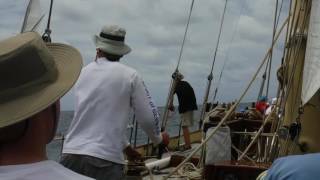 2017 Antigua Bermuda Race start. 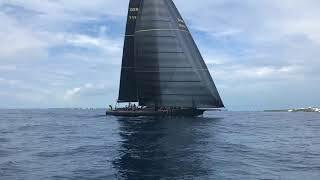 Start of the first Antigua Bermuda Race organised by the Royal Bermuda Yacht Club in association with Antigua Sailing Week. Sponsored by Goslings Rum and Bermuda Tourism. Stephen Murray Jnr. 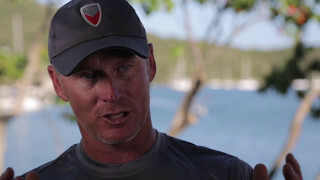 's Volvo 70 Warrior, finished the 2017 Antigua Bermuda Race on Tuesday 16 May 2017 taking Monohull Line Honours and setting the Monohull Race Record for the Antigua Bermuda Race of 3 days 20 hours 32 mins & 41 secs. 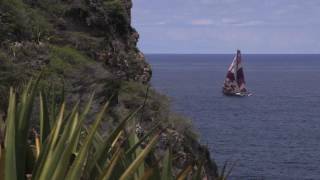 The Tall Ship, Spirit of Bermuda, is taking part in the 2017 Antigua Bermuda Race. This feature explores the ethos behind the project.